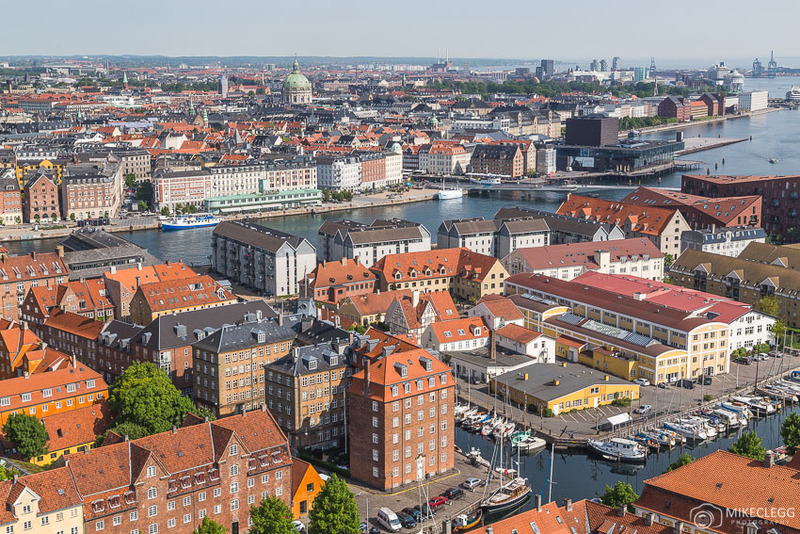 Copenhagen is one of the most picturesque cities in Europe. With beautiful streets and architecture, as well as incredible unique areas such as Tivoli Gardens, you’ll find yourself taking hundreds of images. 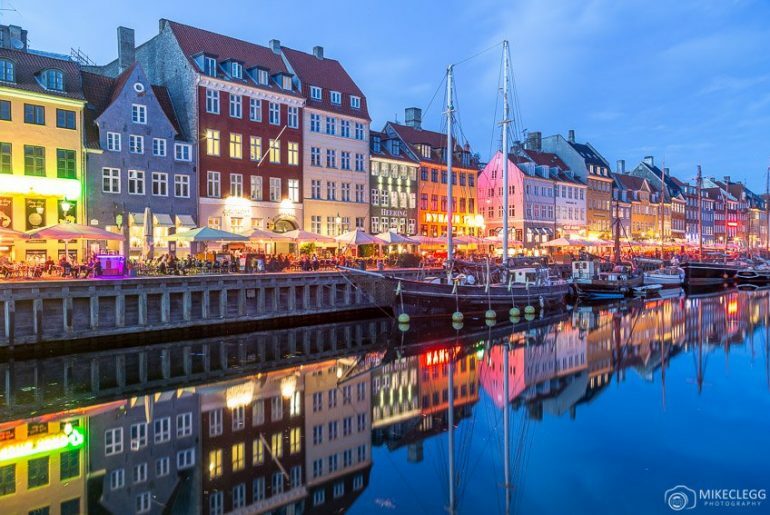 Here are 12 top and must visit Instagram and photography locations in Copenhagen. Starting with one of my favourite spots to take pictures which is Tivoli Gardens. I recommend coming here around the blue hour and at night when all the lights come on and add a magical element to your pictures. 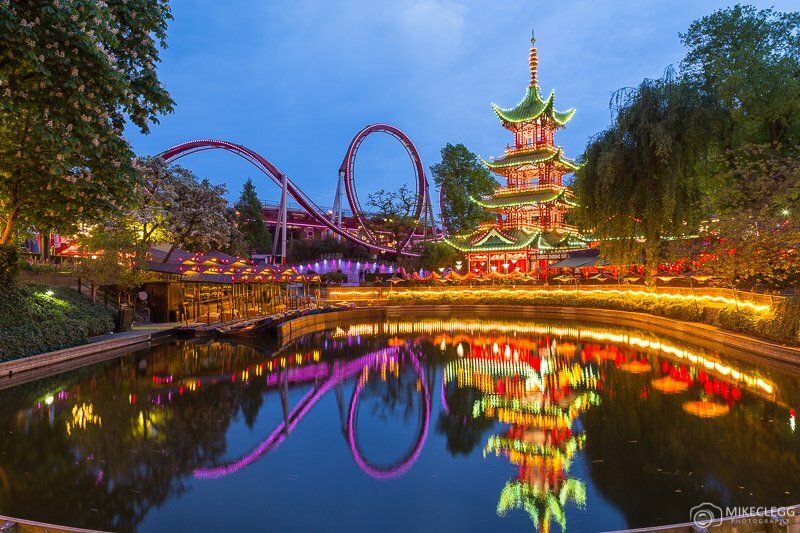 A few of the best sections include the Nimb hotel towards the north entrance and Chinese temple which you’ll find near the roller coaster towards the south of the park. I found Rosenborg Castle beautiful. It’s super old and even has a bit of a musty smell inside. 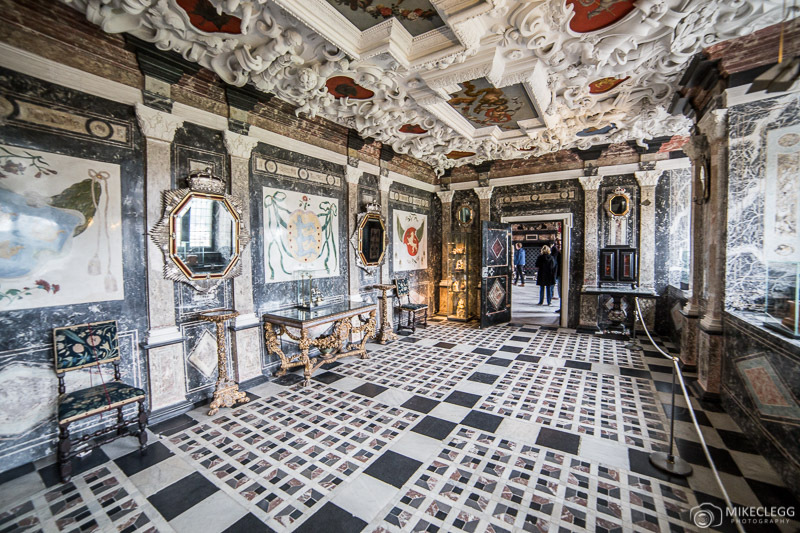 Some of the rooms such as the Great Hall and Marble Chamber I found absolutely stunning and make for great travel pictures. You have three main floors to visit and also the basement. As well as the interior, the exterior and gardens are pretty nice to photograph. 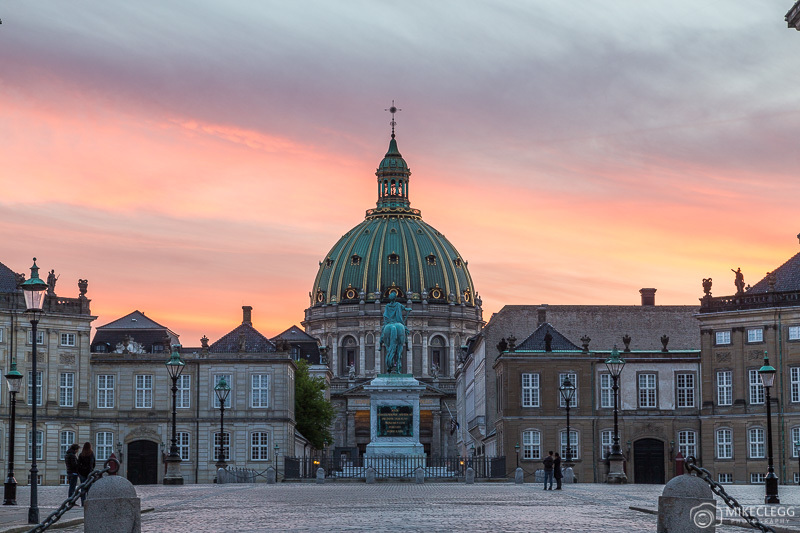 Amalienborg is the residence of the Danish Royal Family and consists of the main square and the palace which surrounds it. At one end of the palace is Frederik’s Church which is very photogenic and perfect for taking pictures. A good time to get here is around sunset when you may get an amazing sky behind it such as below. 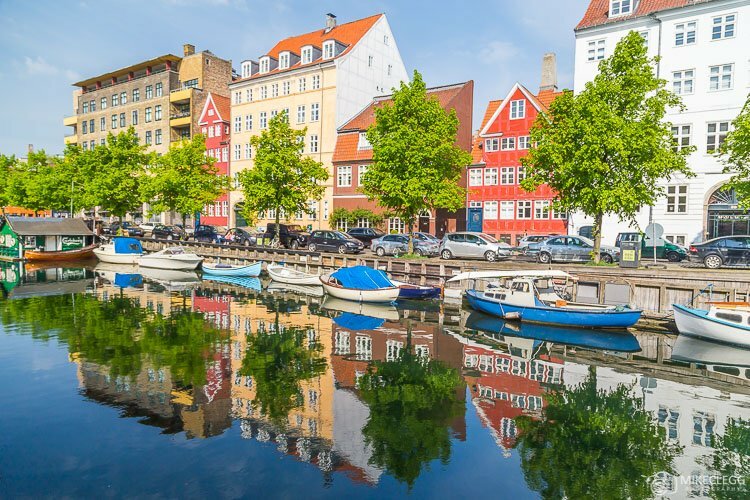 The area around Christianshavn is particularly nice and makes a great spot to capture reflection shots such as below. Throughout the day you may be able to capture tour boats going past which can add a nice element to your pictures. 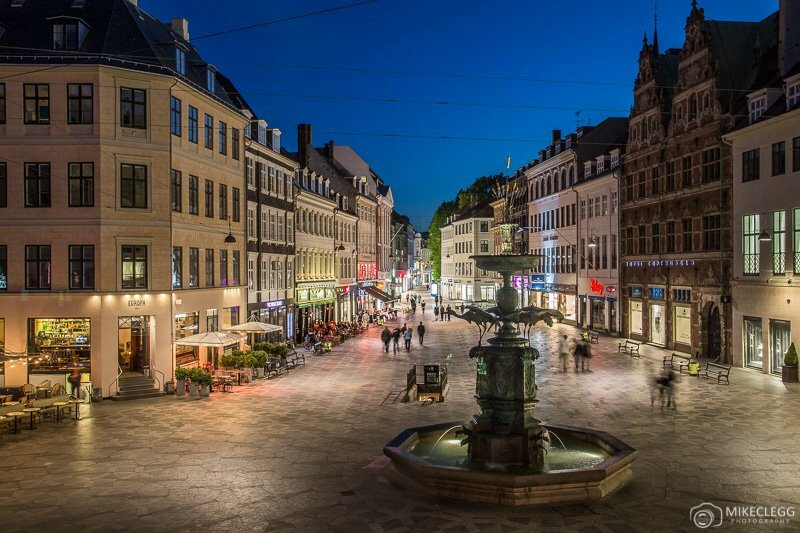 One of Copenhagen’s main high streets is Strøget. This along with Amagertorv square makes for a great place for photography and Instagram. The pavement is lined with patterned tiles and from Hays House or Cafe Norden you’ll get some great views. Kastellet is a beautiful star-shaped fortress which has bright colourful buildings in the centre as well as raised paths going around the outskirts. The entire area is surrounded by a moat and as well as being a place to take photographs it’s a great place to relax. Probably the most famous and beautiful place in the city for Instagram and photography is along the Nyhavn. Here you’ll find a small canal with amazing colourful architecture and boats lining the sides. It is pretty nice at all times of the day. If you did want to get a reflection shot like below, then you’ll need to have no wind, rain or moving boats as this would disturb the water. In my opinion, the views from the Church of our Saviour are some of the best in the city. 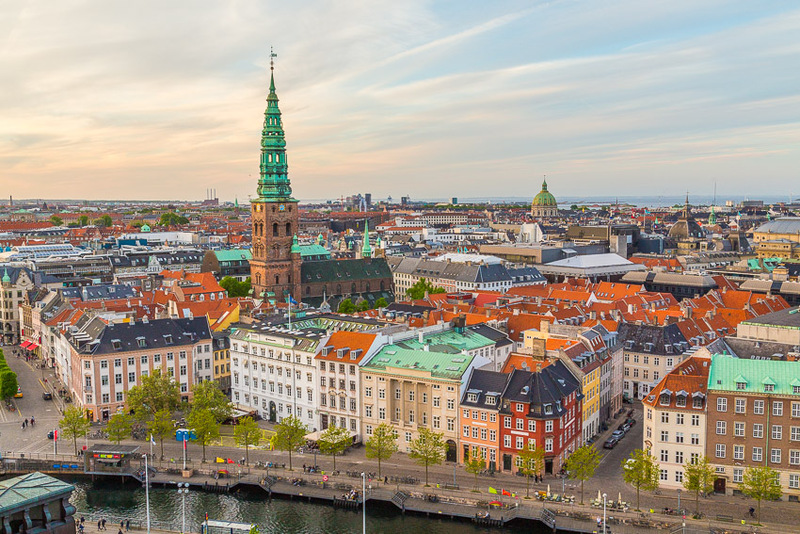 The tower is pretty high and surrounding it is beautiful Danish architecture. You’ll be able to capture skyline photographs in all directions with some of the best views towards the harbour. This public square makes for a fantastic spot for Instagram and photography. This is partly due to a water feature that allows you to capture reflection shots of the beautiful architecture that’s nearby. To capture perfect reflections you need to go low and take pictures when it’s not windy or rainy. You could also time it so that you capture local elements such as people on bikes or buses going past. This spot is great to take pictures both day and night. 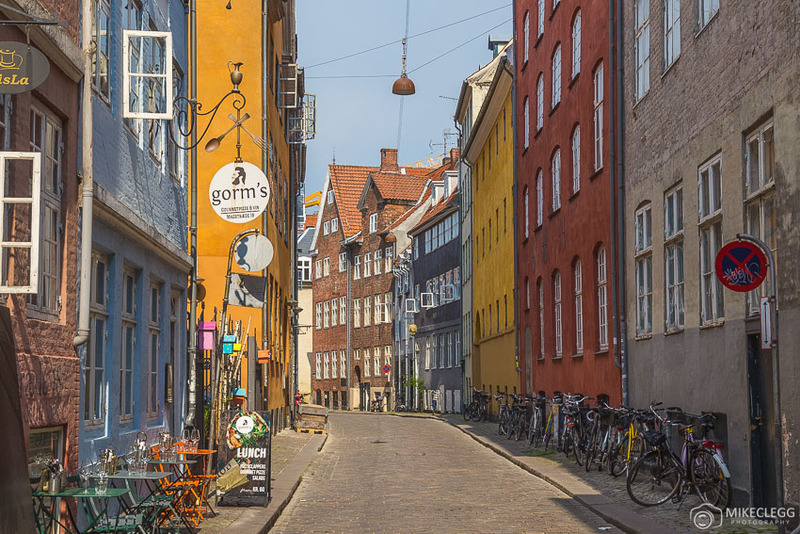 The Magstraede is one of the oldest streets in Copenhagen and has a cobbled pavement with colourful architecture either side. I think this street is quite iconic of the Danish architecture. 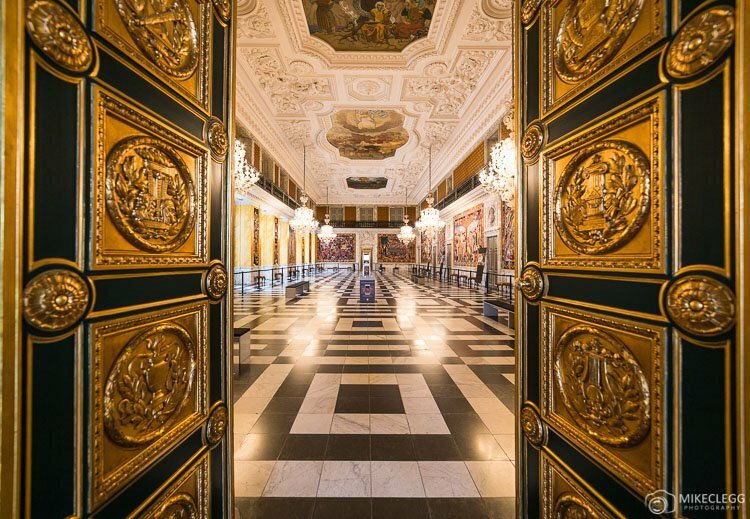 One of the spots that most impressed me most during my visit to Copenhagen was Christiansborg Palace. I thought the interior was exceptional, luxurious and grand. As well as the Great Hall seen below there are lots of other beautiful rooms available to see. 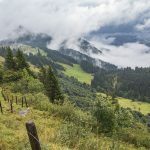 The Tower (Taarnet) is an awesome viewpoint that is even free to enter. Up here you get some amazing views of the city such as below. There is also another spot that’s quite popular which is the Round Tower. Personally due to the caging around the upper deck being badly designed I don’t rate this location as being in my top spots, however, if you have the time it may be worth checking out. 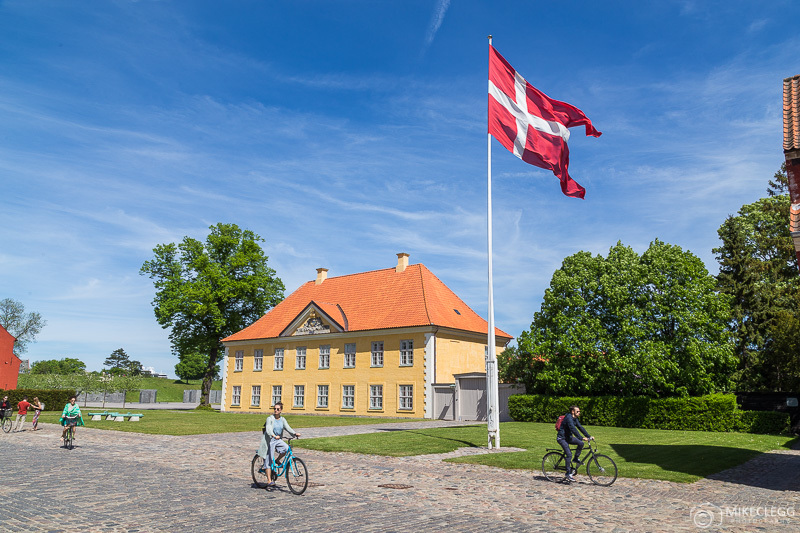 Do you know of any other top Instagram and photography spots in Copenhagen? If so please leave a comment below. 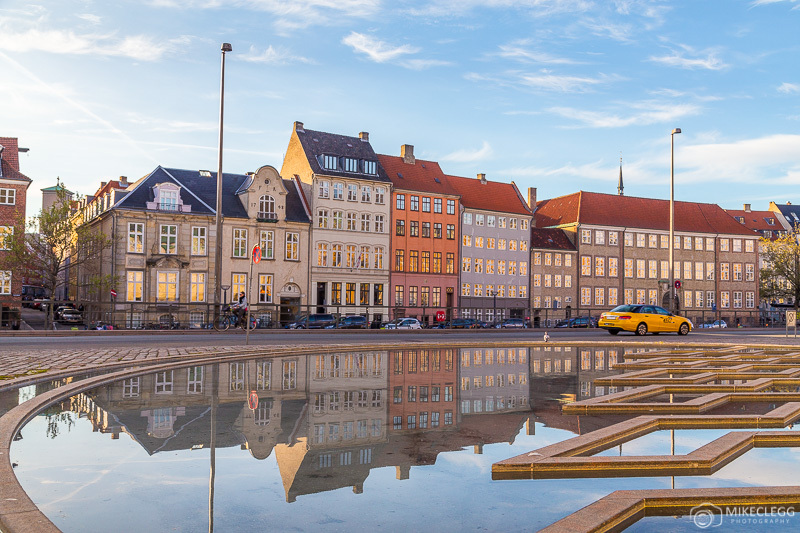 Need a hotel in Copenhagen? 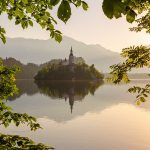 Book my recommended hotel or find a deal on Booking.com. Recommended hotel: Andersen Boutique Hotel – A hotel in a great location and with nice modern rooms and even a free wine happy hour. 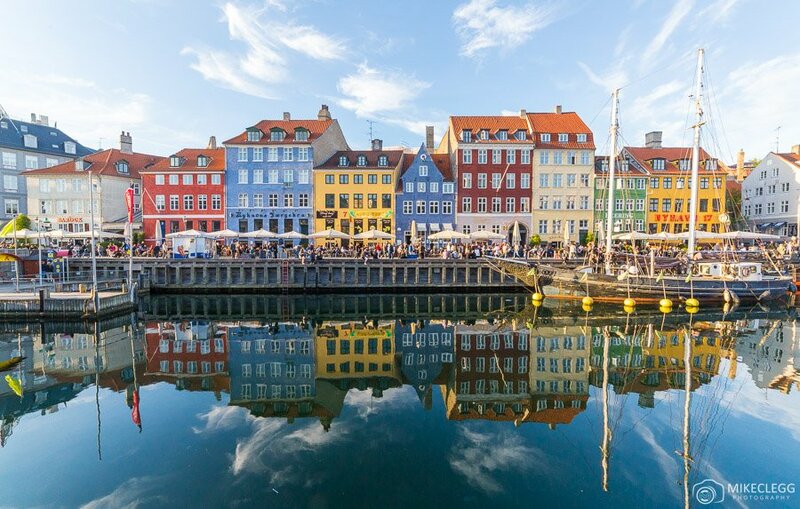 Hey Buddy!, I found this information for you: "12 Top Instagram and Photography Spots in Copenhagen". 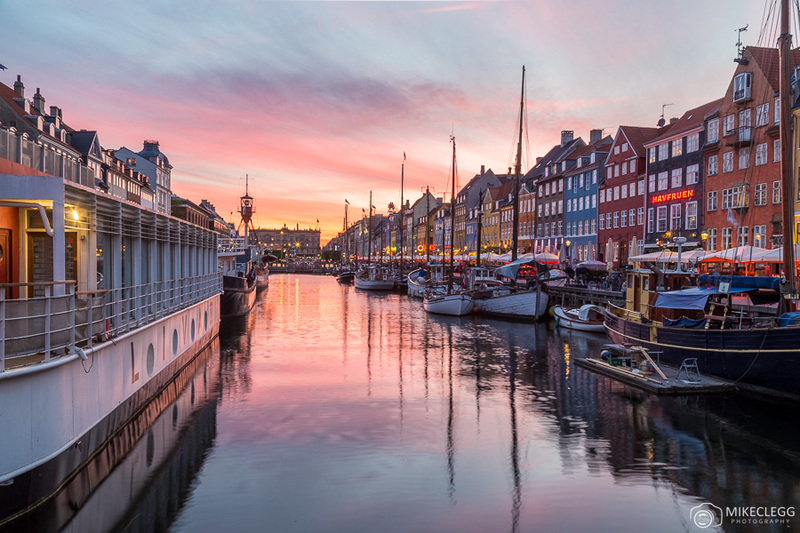 Here is the website link: https://www.travelanddestinations.com/12-top-instagram-and-photography-locations-in-copenhagen/. Thank you.